Lyft is one of the most popular ride-share apps. Also, Lyft has been increasing its popularity amongst the global market. Thousands of users around the world use their services. In the beginning, our team performed graphic design for the client. 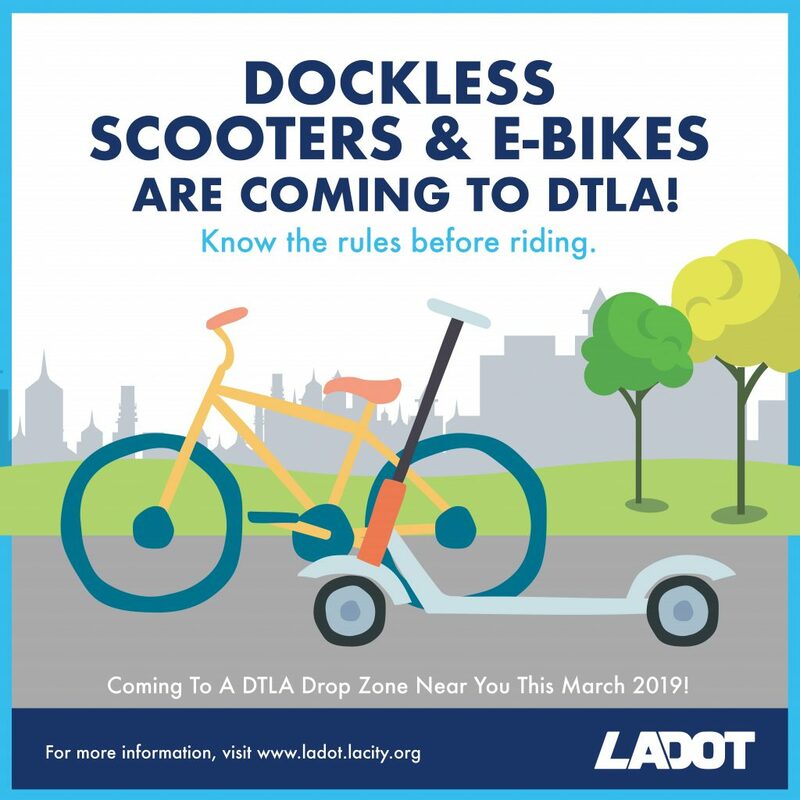 Afterwards, the graphic was used to educate the public on best practices for electric scooters. Later, the graphic was integral to the activation of the community education program.